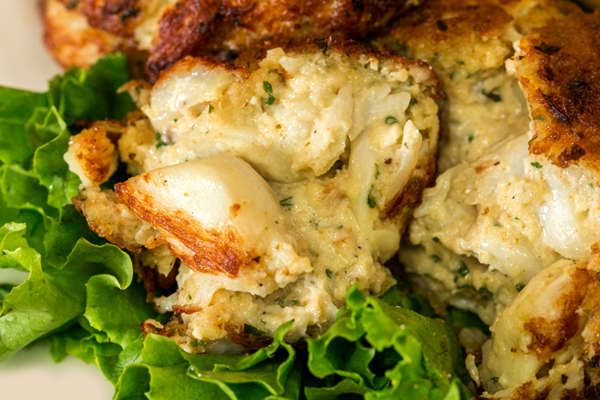 Two (2) 4oz backfin crabcakes dipped in homemade fluff batter fried until golden brown. Two (2) 4oz. 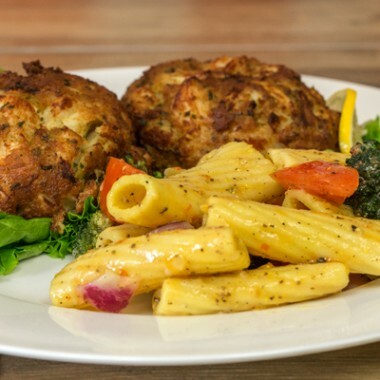 crabcakes made of the finest backfin crab meat and served fried or broiled. 8 oz. of all white meat chicken salad on a bed of lettuce and tomato. 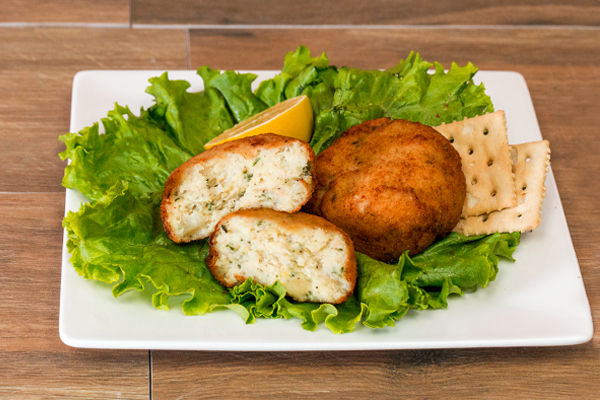 Three (3) of our famous homemade codfish cakes fried to a golden brown. Jumbo Lump Crabmeat in a homemade, creamy imperial sauce. 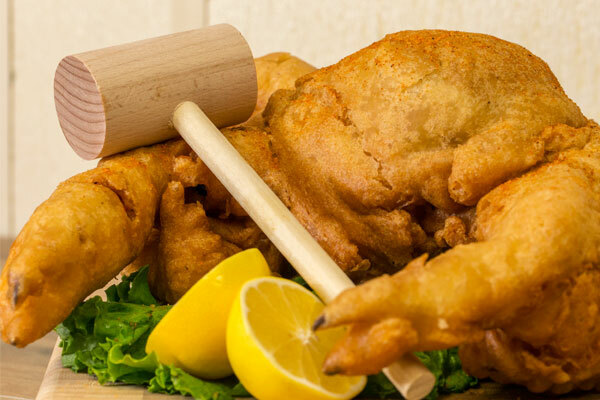 Your choice of three (3) or six (6) lightly breaded oysters fried to a crispy golden brown. Eight (8) jumbo shrimp, breaded and friend until golden brown. Two (2) jumbo shrimp, breaded, fried, and stuffed with 4 oz. of backfin crabmeat. Shredded ribeye on top of white bread, topped with melted cheese and fried onions, smothered with brown gravy. Slices of juicy roast beef piled high on top fresh bread and smothered in beef gravy. Slices of turkey breast piled high on top fresh bread and smothered in turkey gravy. Your choice of one (1) or two (2) 5 oz. 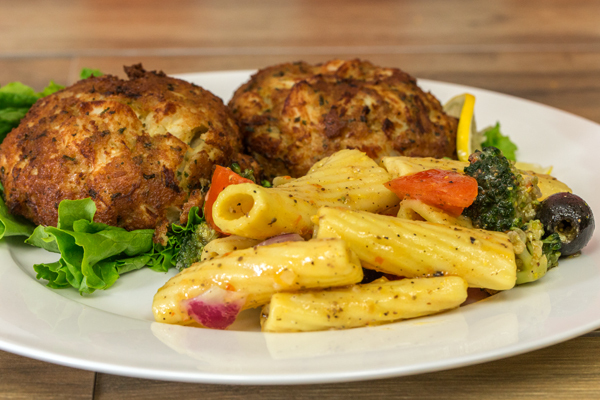 crabcakes served your choice of fried or broiled. One (1) 5 oz. 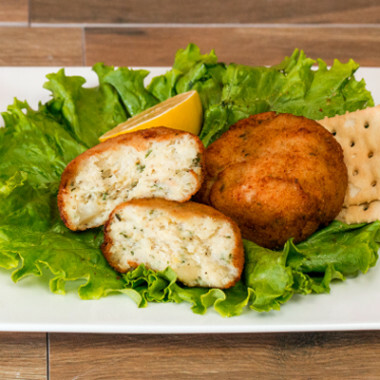 jumbo lump crabcake dipped in homemade fluff batter and fried to a golden brown. Two (2) 4 oz. homemade salmon cakes fried to a golden brown. 8 oz. of shrimp salad on a bed of lettuce and tomato. Shrimp tossed in a garlic and herb scampi sauce and served over pasta. Served with bread and butter. 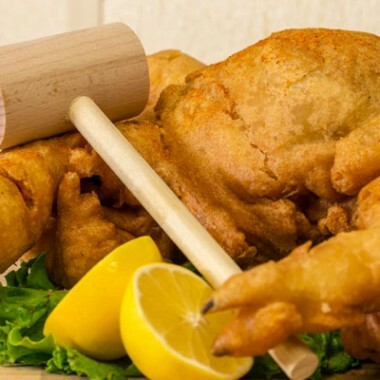 Two (2) soft shell crabs dipped in tempura batter and fried to a golden brown. 8 oz. filet of orange roughy topped with 5 oz. 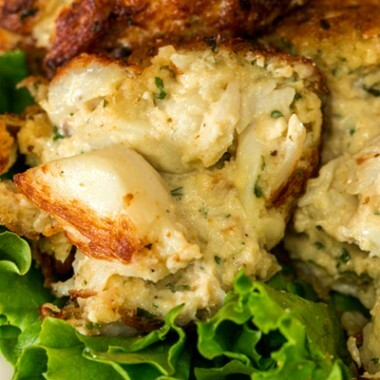 jumbo lump crabmeat, baked until golden brown. 8 oz. of tuna salad on a bed of lettuce and tomato. Crispy chicken strips and golden fries. Fried shrimp and golden fries. Crispy fried fish and golden fries.